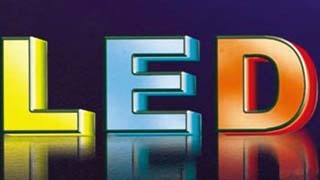 1.The perfect quality and long-time stability of advertising LEDdisplay?make SLB gain a good reputation in LED display field. 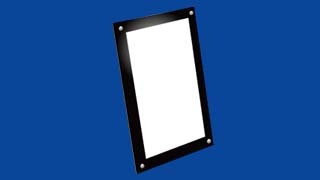 2.With unique water- proof design, the cabinet is qualified for IP65?ingress level and is able to be directly installed in outdoor 3.With operating temperature between-20degree to 60 degree,?LED display is able to be installed in any environments and our?products even can be able to operate in coastal place with high?temperature and high salt degree. 4.With the brightness higher than 6000cd/sq.m, outdoor LED?display is able to be installed in different environments, besides?that, out display can change the brightness automatically upon the?multifunction card. 5. On the aspects of design, we confirm environmental protection?and energy saving philosophy. 6.Supporting remote wireless and lined centralized control management,?one monitor center is able to control several LED advertising?displays SUPER LIGHTBOX, Inc. is the company provide the service and products of LED display, we based on Houston, USA and service worldwide. 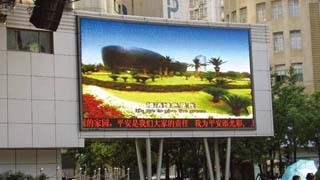 We have the professional LED display manufacturer in China. Up to now, we have established a professional technical, sales team and have?skilled workers. Factory is over 35000 square feet, Month produce capacity over 150000 SQFT. Products have got CE.ROHS.FCC and UL compoments?approved. Factory introduction: We have Automatic DIP assembly machine, Wave-peak soldering Machine, Hot Air Reflow Soldering Machine, Glue?Aging Room, Module and complete displays aging workshop, Waterproof test room, Light intensity tester and so on. 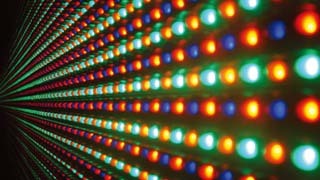 Our LED displays have been mainly sold to USA, Canada, Italy, Thailand and other countries, won good reputation from domestic and overseas?customers. 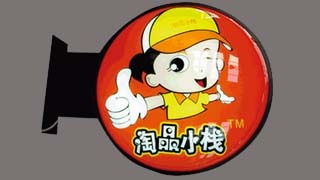 We will insist on our mission: provide good quality and competitive price to customers. 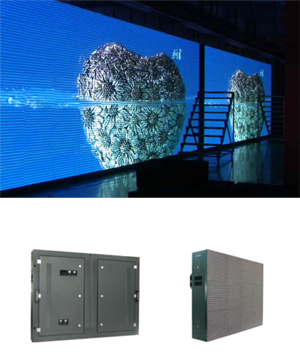 Our products include: outdoor and indoor full color LED display, all kinds of moving message display, stage curtain LED display, Outdoor SMD?rental LED screen, traffic LED sign and so on. The products are widely used for outdoor advertising with excellent quality, also widely used for?message display at bank, retailer, hospital, school, expressway, government etc. Except good quality, we provide up to 5 years quality warranty and full technical support to every customers, included installation suggestion,?CAD graphic of the steel structure for installation, provide remote assistant to help user testing the display. We could send our engineer to?guide the installation test the software for user.